This flat High Speed HDMI Cable provides a one-cable solution for many of your home entertainment needs. As a versatile HDMI cable, it provides high-definition quality for not only home entertainment networking, but also mini PCs such as Raspberry Pi, Cubieboard, PCduino, etc. 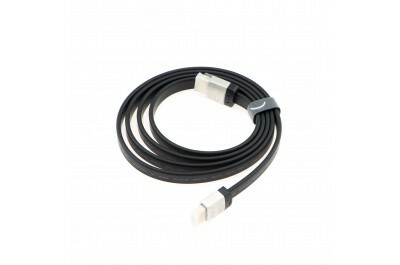 The flat cable design will keep you away from messy cables, and the gold plated surface ensures long term endurability. 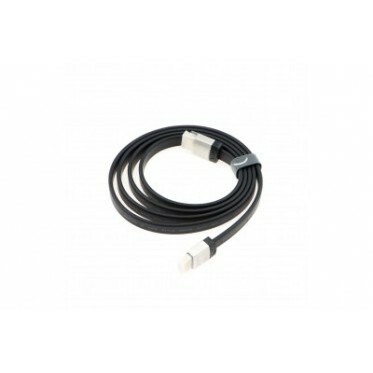 You can use this cable to connect your devices with your Apple TV ,Mac mini, cable box, satellite dish, Blu-ray Disc player, Laptop, PC, and enjoy quality audio and video.